When I think back to when I was a first time mom and celebrating my very first Mothers Day, I have fond memories of what we did. We went on our first family vacation to Niagara Falls. My son was about 11 months old and pretty much slept in the stroller the entire time, but we still had a really nice time. Since that trip, I’ve always wanted to go back there, but this time, with both kids. I am sure my daughter would really like to see the falls. It can be stressful trying to figure out what to get first time moms for Mothers Day. I’ve put together this guide of gifts that I am pretty sure moms would love to receive from their kids. When I was pregnant with my son, I really wanted to personalized “mom necklace”. I got one shortly after my daughter was born and I wore that thing every day (until it broke and I lost it at a store). 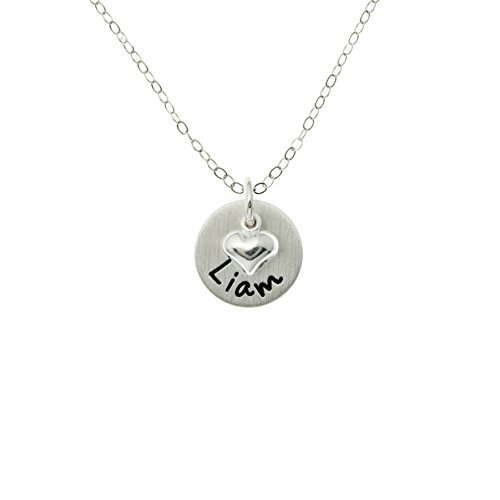 This particular necklace is simple and comes with different options that you can really personalize it. Me personally, I like the 18 ” ball chain. They also ship fast! Perfect Mothers Day gift! If personalized mom jewelry is not her thing, that’s OK! Not everyone likes that kind of thing. 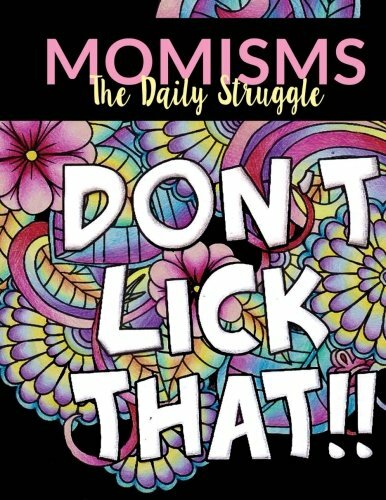 Maybe this “Mom-isms” coloring book and markers are something that special mom would enjoy! Sure they say to sleep when the baby is sleeping, but why not color?!? 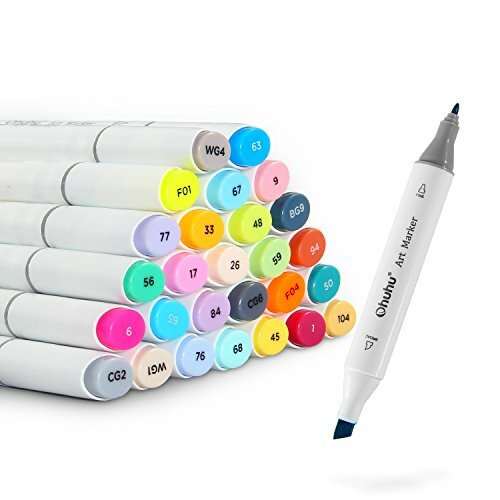 If you pick up the coloring book, make sure you get the markers. They are the best! OK so this next one…I know they say you should never get an appliance as a gift, but maybe they are like me. I love getting stuff like that and I am sure they would be excited to get this particular appliance! The Instant Pot will dramatically change their life. Even on their busiest mom days, they can have dinner on the table in such a short amount of time! Already have the Instant Pot, no sweat! Maybe that special mom would like some fun things to do outside. I don’t know where you live, but here in Michigan we are just now starting to see a glimpse of spring! 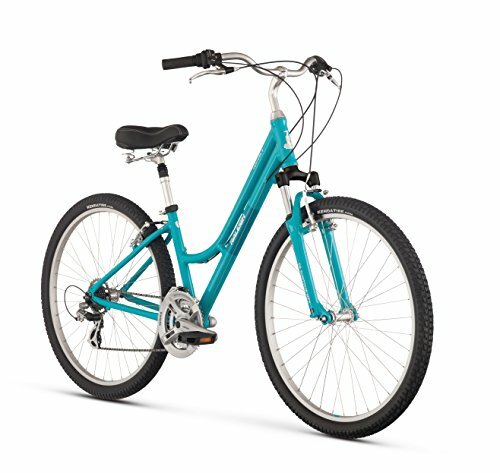 Maybe she’d like a new bike or a bike trailer to carry the baby! Those two things are something I always wished I had when my kids were younger. Fresh air is good for everyone!! 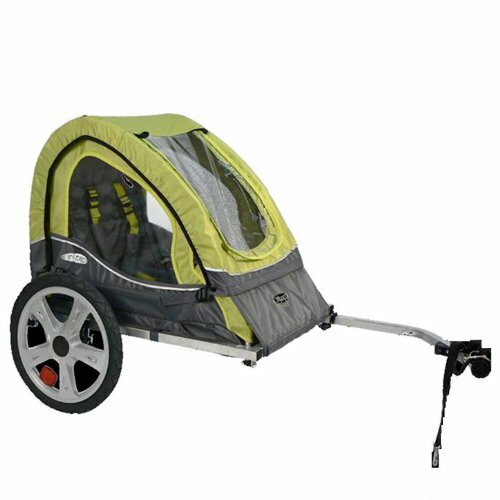 Be sure to take a look at this bike trailer…it’s on sale right now! I don’t know about you, but when I think about first time moms, I think back to being so exhausted and all those nights that I was up late, rocking my baby while he slept or ate or just wanted to be held. Usually I watched all of the infomercials. I can’t tell you how many times I thought I needed something (that I really didn’t need). What I really wish I had was a Kindle so I could read in dark while the baby did whatever it was the baby needed to do. 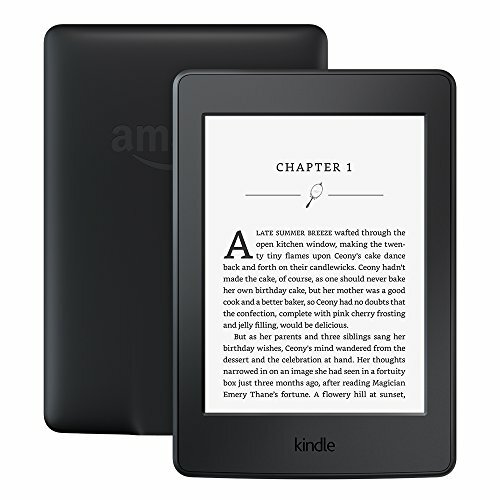 If you do decide to pick up a Kindle, be sure to take a look at the Kindle Unlimited Membership Plans . Trust me. You will make her day! Be sure to check out my book blog, A Real Page Turner, for some book suggestions! This next gift idea is sure to be a hit with first time moms. When you become a mom, things like taking showers become difficult to fit in. You’re either too tired and need to sleep when the baby is sleeping or the baby wants you to hold him all the time so showers typically happen when you have someone else home with you. When I wanted to shower, I would put my son in his bouncy seat and take a record breaking shower. Thankfully he loved that seat so much! Getting mom this next gift and telling her that you and the baby will occupy yourselves while she enjoys her down time, would be a dream come true! Throw in a candle, a bottle of wine and the Kindle above and she will be one happy mom! No matter what you get mom for Mothers Day, she will like it. So long as you put some thought into it, she will be happy. At least I know I would be. Be sure to go all out and celebrate those first time moms this Mothers Day! Be sure to let me know what you got them! Happy Mothers Day! This is a great list!! I love it!! Thanks for the great gift ideas! Mother’s Day is coming up so quickly! I want an instant pot so badly! You totally read my mind. lol I’m really hoping my guys get it for me, great list! I have heard SO MUCH about this INSTANT POT – but I am so so so obsessed with my air fryers, I don’t think I can do it right now! haha! Great gift ideas. I love the idea of a bike cart for the baby. 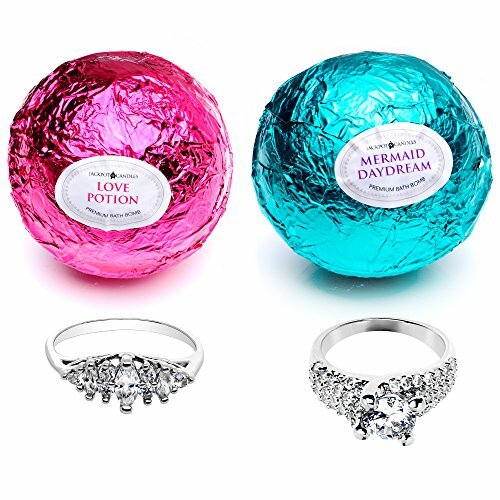 These are great gift ideas! I always struggle to come up with the best Mother’s Day gifts. I put a lot of thought into it and always want to make sure that the gift I’m giving will actually be used. The ones on your list are perfect ideas! These are the perfect Mother’s Day gift ideas for first time moms. Gosh I forgot what it’s like to be a mom for the first time, so long ago. Time flies, I am going to share this with some of my friends who know a few moms who are celebrating their first Mother’s Day! Being a first time mom is totally overwhelming. I love these ideas, and a first time mother would be lucky to get any of these thoughtful ideas. So many great gift ideas! I’m always looking for new things. I definitely see a few I would gift to friends. Cool gift ideas. I’ll remind myself of these when my girlfriend will turn into a mom hopefully next year. Thanks! Great ideas! 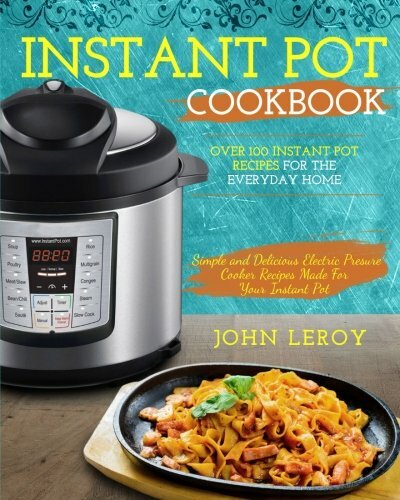 I would love an Instant pot cook book. I want to love mine as much as everyone else does. So far I still prefer the crock pot. 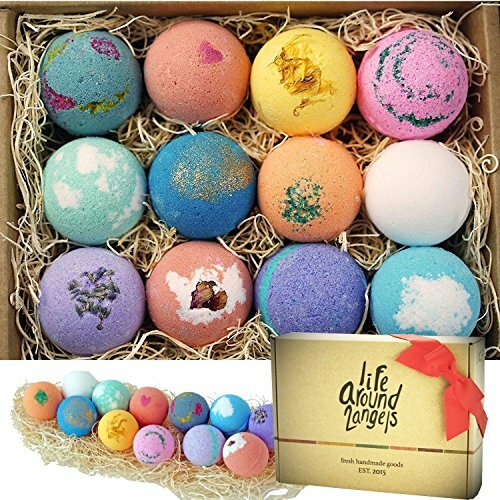 There are so many fun gifts to get first time moms this mothers day. I love the idea of a bike an trailer! My sister gave birth last February for the first time. I think she will like the candle the most. Thanks for the ideas! Looks like a great gift for this mother’s day. What I love the most is instant pot and bicycle. Hope to receive this kind of gifts this coming mother’s day! Haha! Those are all some really good ideas. I would have loved any of these as a first time mom. My cousin just had a baby a couple months ago. I’ll have to look at some of these for her. I’m sure she’ll love it all. All of my mother’s day gifts were these plastic dinner plates where my daughter drew on them. At first she would eat on them but eventually they got packed away. I need to think of something cool to do with them! There is nothing quite like the first mother’s day gift. It really has a very special place in our hearts. I remember my first mothers day, it’s such a cool feeling! 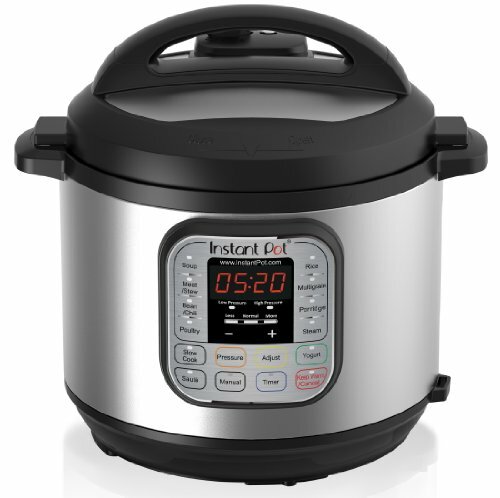 The instant pot is a great gift idea too, I remember how hard it was to get a good meal made. Such fun ideas for new mamas. I love the bath bombs to help her relax. A few extra minutes unwinding and relaxing can make such a big difference. I think these all sound like great gift ideas for first time moms! I’m not a mom myself but would love any of these!! My Instant Pot is one of my favorite appliances! It makes life so easy, I love it for baked potatoes and hard boiled eggs the most! What great ideas! It was mothers day in march here but I wouldn’t have minded any of these! 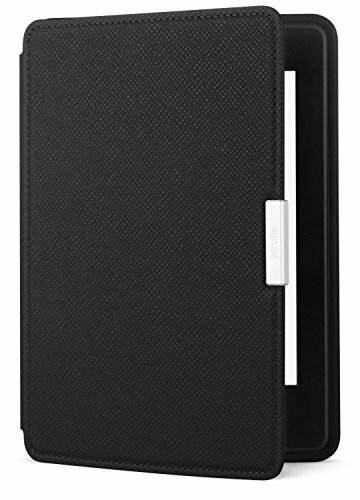 I have a kindle and LOVE it!